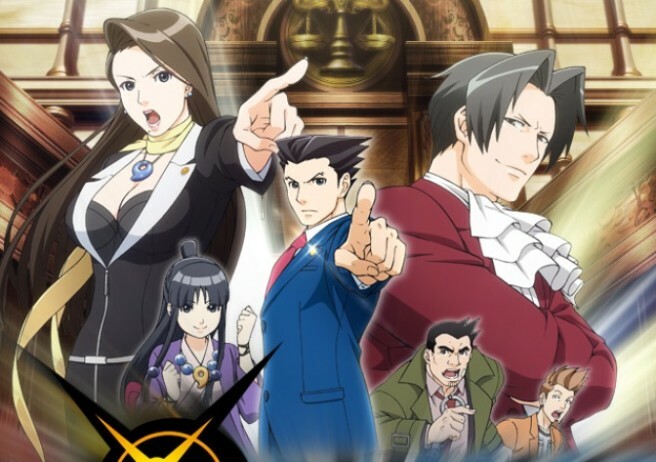 It’s been announced today that the Ace Attorney anime will begin on April 2 in Japan. Previously, a general April window had been confirmed rather than a specific date. Also shared is that the anime will run at 5:30 PM. A-1 Pictures is in charge of the Ace Attorney anime. Ayumu Watanabe is directing the show while Kaoru Wada is composing.